People. Young and old, fat and thin, black and white. Sand, sea, wind and clouds, a day at the beach. In the background, the decor of ships entering and leaving the port, oil rigs, windmills whirling frenziedly and a radar station. Ego and vanity, machismo, insecurity and unconditional love, brought together on a small stretch of land. 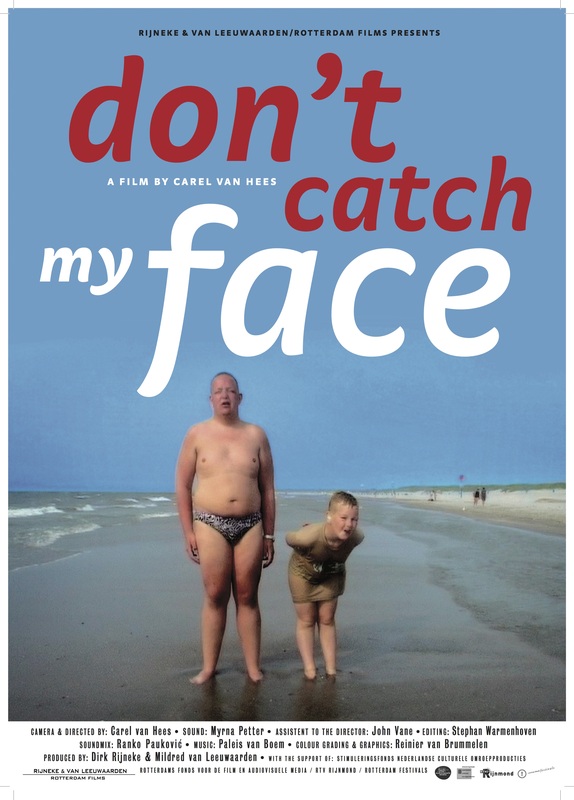 DON’T CATCH MY FACE is an ode to life.Carel van Hees (1954, Rotterdam) is well known for his work as a photographer. For the past few years, he has been concentrating more and more on making video installations and films. 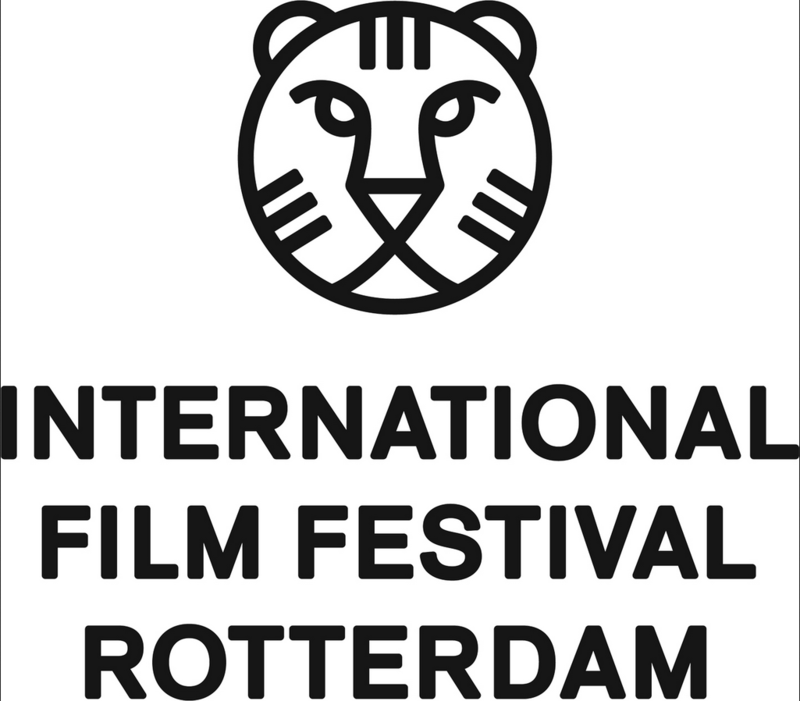 His first documentary was screened in Rotterdam in 1996. In 2003 he received the Cultuurprijs Zuid-Holland for his whole oeuvre. Script/Concept: Carel van Hees, Dirk Rijneke & Mildred van Leeuwaarden.